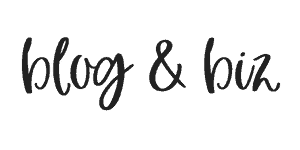 I used to be scared of switching from WordPress to Squarespace, but it’s not that hard! But there are a few steps that you need to take care of. 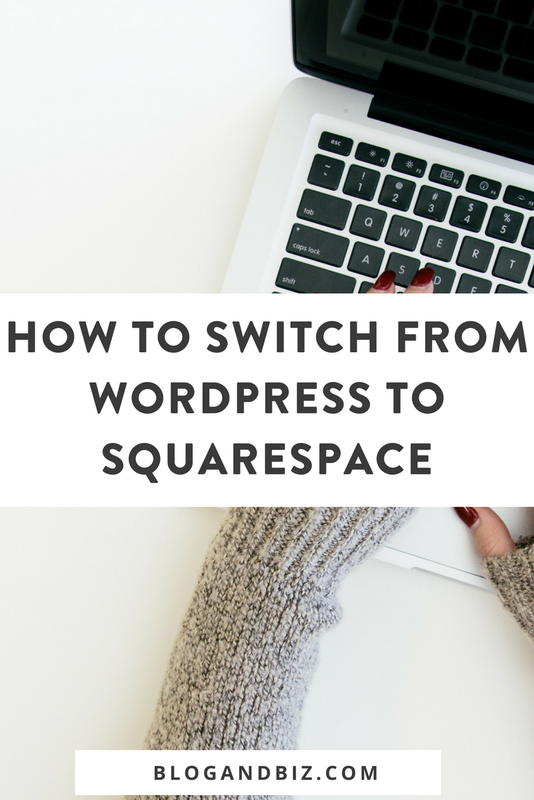 Here’s a complete guide to how to switch from WordPress to Squarespace. I say yes. It's not that technical, and if you get stuck you can always ask support at Squarespace or your WordPress host. But if you're really uncomfortable doing it, there are people you can hire. Up to you! Before doing anything, do a backup on your WordPress site, just in case something goes wrong. There are lots of backup plugins you can use. You can find them just by searching for “backup” in the WordPress plugins area. The first step is, of course, to sign up for Squarespace. Squarespace offers a 14-day free trial, during which you get access to all of the regular tools. So you can completely build and design your site before you pay a dime. Take advantage of this free trial if you’re not 100% sure about the switch. You can fully set up and designed your site beforehand. You can have a site ready to go before you actually connect anything. 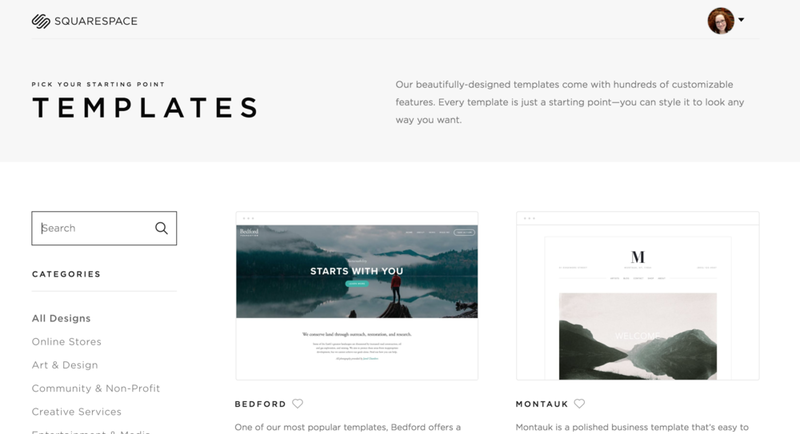 The first thing you’ll need to do in Squarespace is to pick a template. You can always switch templates later on, but better to have one you like from the beginning. Take a look through the ones they have to offer. Also pay attention to what features they have. For instance, some have sidebars and some don’t. If you want a sidebar, that would be important to pay attention to. This blog post has a good comparison of the different templates. Once you pick your template, you can start building and designing your site. It may take a while to set things up, but that's ok because you've got that 14-day free trial. The next thing to do is to import your WordPress content. To do this, go to Settings -> Advanced -> Import/Export. You’ll have two options to import your WordPress content. 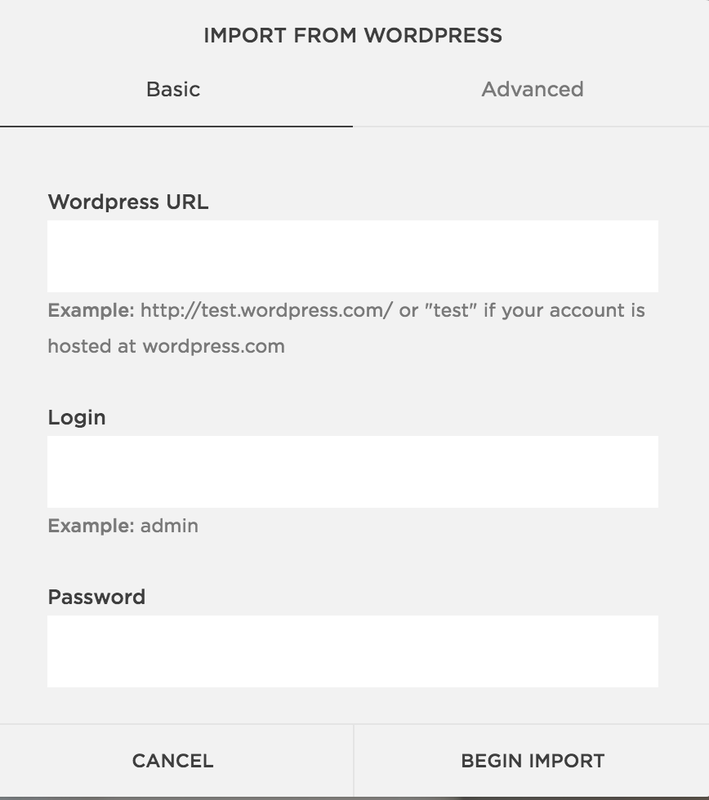 You can either enter your WordPress info and have it import automatically, or you can upload an XML export file from WordPress. (To get this file, go to Export in WordPress and export your full site. Things like your theme styles won't be imported, so you'll have some work to do in that regard. When you first import all of this, the pages will be disabled (meaning not public), so you'll need to enable them. Click the little gear icon next to each page and then click Enable. Once you have everything set up the way you want, it’s time to upgrade your account. You can pay annually or monthly, and there are several plans to choose from. You’ll probably want the Business plan if you want the extra features like code blocks and announcement bars. Hint: use the code GIMME10 to get 10% off. Once your account is updated, it’s time to connect your WordPress domain. You can do this either by transferring your domain from your old host to Squarespace, or by leaving it at your host, but pointing it to Squarespace. Squarespace recommends the transfer option. Squarespace will guide you through either option. For both options there are a few things that you’ll need to change with your original host, so make sure you have that login info with you. Once your domain is connected, your site is live! Note that it may take 24-72 hours for everything to transfer, so don't worry if it doesn't work immediately. One last thing to do. You’ll need to create some redirect links. 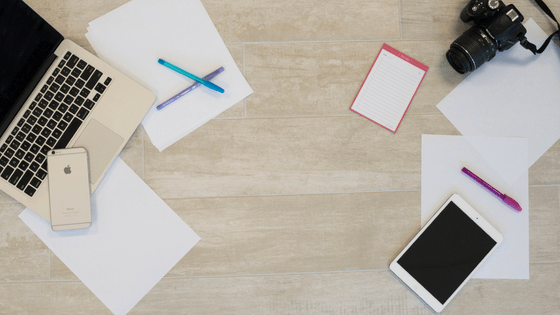 At the very least, you’ll need to do this for your blog posts. On WordPress blog posts are linked like: blogandbiz.com/blog-post. But on Squarespace, the link would be blogandbiz.com/blog/blog-post. So you’ll need to create redirects so that all of your Pinterest links and any other previous links will forward to the new post. You may also want to do this for affiliate links, so that you can create short branded links. For instance, my affiliate link for ConvertKit is now blogandbiz.com/convertkit instead of http://mbsy.co/convertkit/24870899. So that’s it! Follow these steps and you can switch from WordPress to Squarespace pretty easily. Good luck!